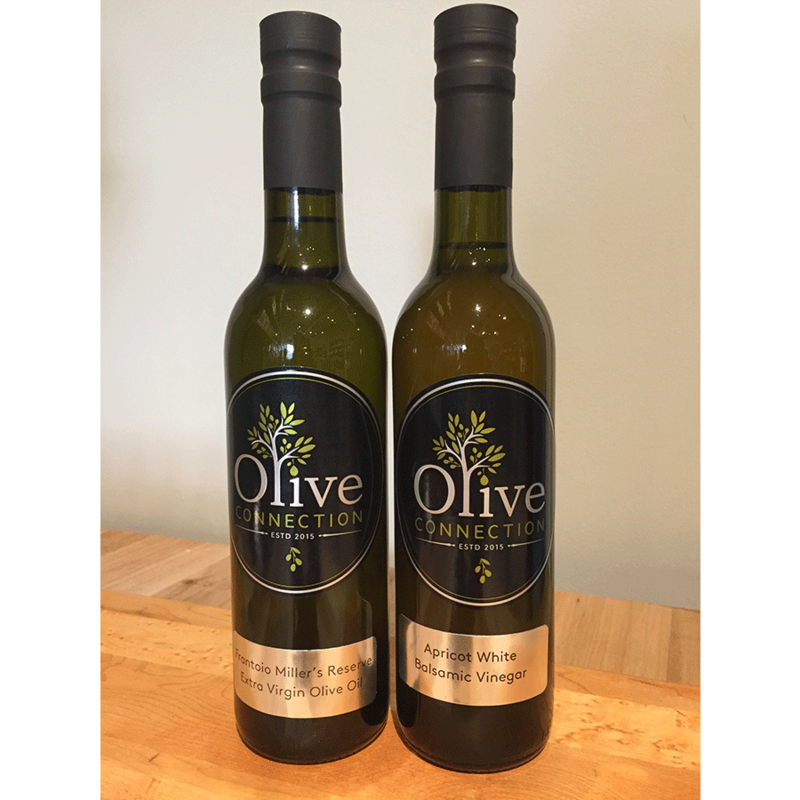 Il Cavallino Tuscan Italian Extra Virgin Olive Oil– Pressed within hours of picking in Bibbona, Tuscany, on the rich mineral hills overlooking the Mediterranean ocean, this family ran farm produces some of the best premium EVOO. 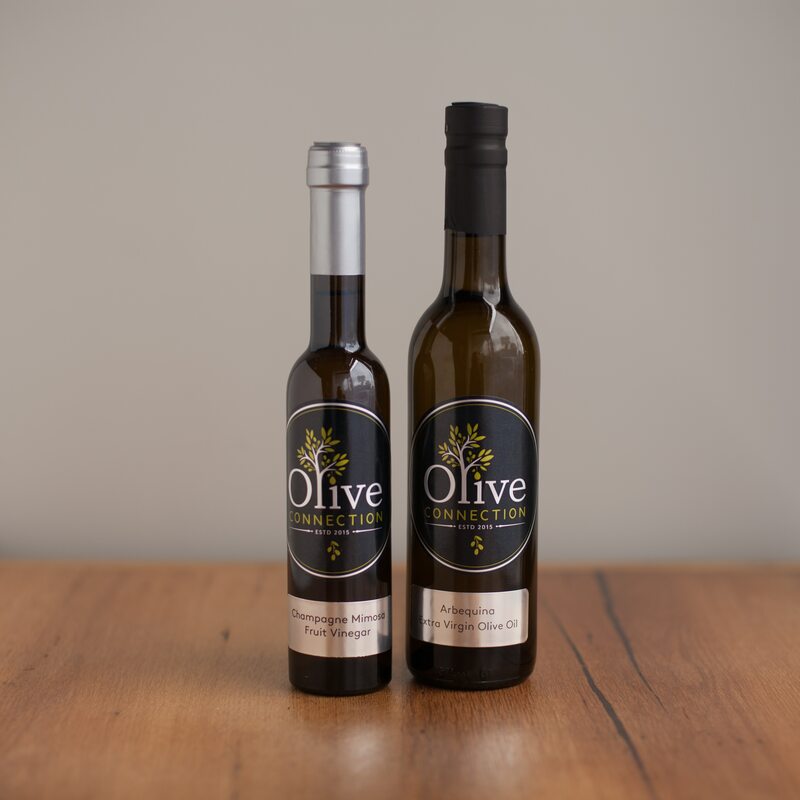 Pressed from Frantoio, Leccino, Croatian, Moraiolo, Pescolino olives this green robust oil has beautiful fresh aromas of roasted tomato, fresh oregano, and arugula. A must for dipping with a crusty baguette or over pasta. 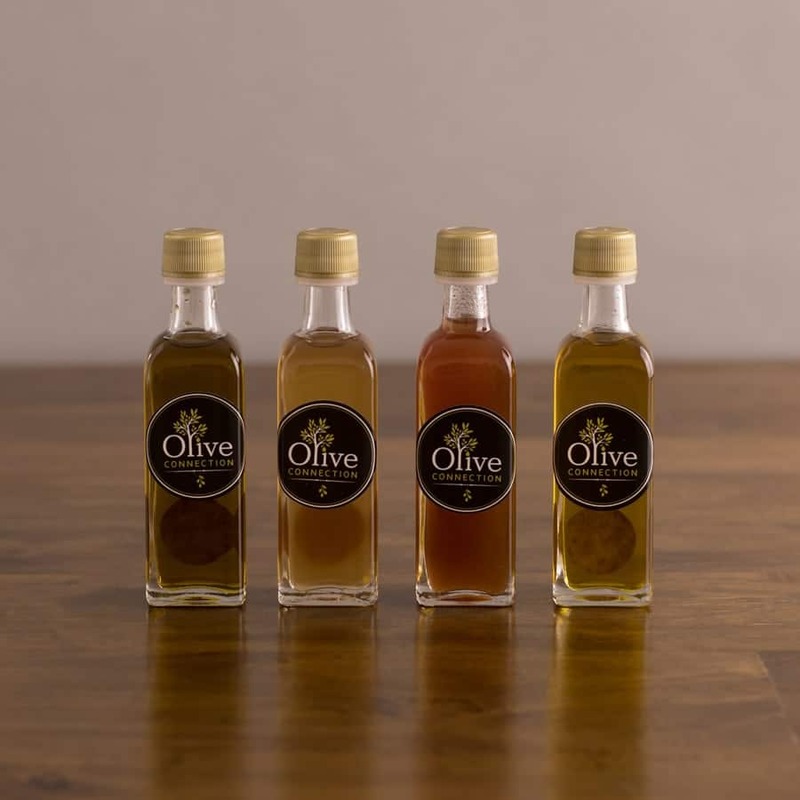 Marrakech Moroccan Extra Virgin Olive Oil– This ultra premium olive oil originates from non old orchard at the foot of the High Atlas Mountains. 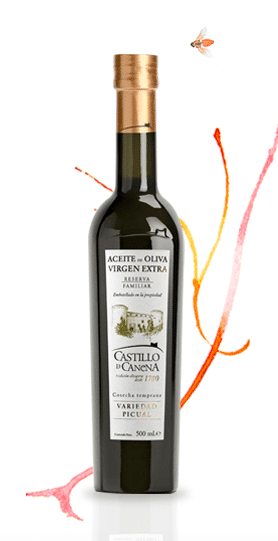 Enjoy hints of an aroma of mature bananas, red apples, and red tomatoes. 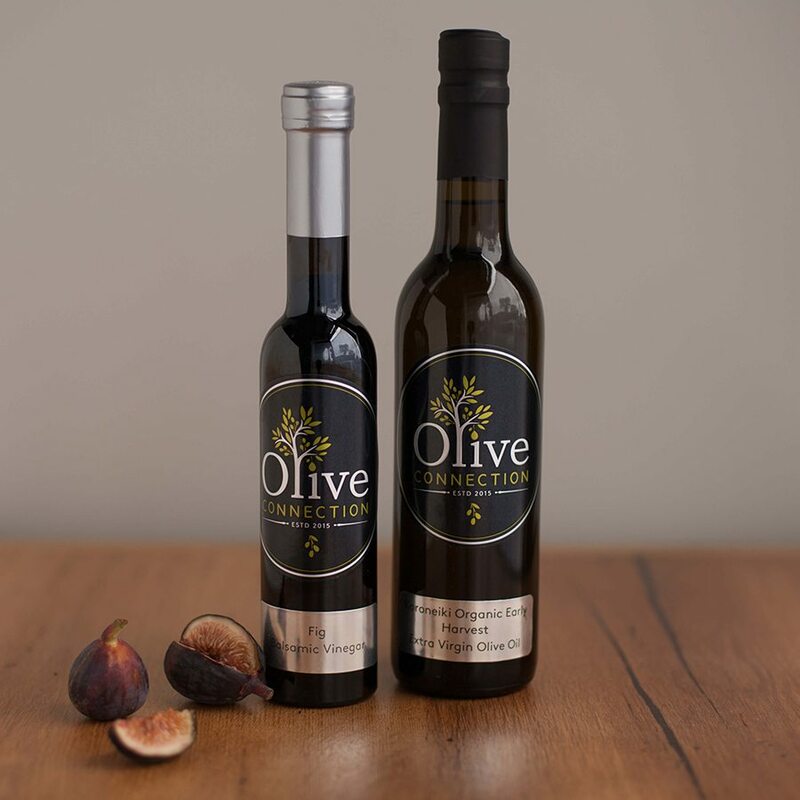 This oil combines with the balanced fruitiness of the Moroccan Picholine variety, with a hint of artichoke from the Dahbia Autochthonous variety, and softened by the Arbequina variety. Spicy Sriracha Barrel Aged Balsamic Vinegar– This amazing addicting sweet and spicy white vinegar is made with balsamic vinegar of Modena and blended with real chilis to create a beautifully balanced masterpiece. Delicious for dressing garden salads, over vegetables and meats before roasting. Vanilla Pomegranate Balsamic Vinegar– Tangy pomegranates are kissed with sweet vanilla to create this mouthwatering masterpiece that adds depth and intrigue to your favorite salads and culinary dishes. Create sweet vinaigrettes and marinades, splash over fresh fruit or cheese.